Audi has owned Lamborghini for some time now, dating back to the launch of the Aventador. So the two brands have been sharing engines and technology for years. However, the engine sharing was always one-sided, with Audi borrowing Lamborghini’s 5.2 liter V10 for the R8. Now, though, roles are reversed and the Lamborghini Urus is the most Audi-infused Lamborghini product yet. And Top Gear recently had a chance to drive the terrifying brute that is the Urus. Under the skin, the Lamborghini has a lot of Audi in it. It’s built on the same MLB architecture that underpins the Audi Q7, it uses the same active anti-roll bar technology as the SQ7, it has the same infotainment system as the Audi A8 and it packs Audi’s 4.0 liter twin-turbocharged V8 engine. Don’t scoff, though, as that engine has been fettled by Lamborghini to make a monstrous 641 hp and 627 lb-ft of torque. When paired with an eight-speed automatic and all-wheel drive, the Urus can hit 60 mph in the low three-second range. For a 2.2 ton SUV, that’s ridiculous. What’s even more ridiculous, apparently, is the way it handles corners. On track, the Lamborghini Urus is said to drive with the sort of capability that a car of its size and weight simply shouldn’t be able to do. It’s blisteringly fast in a straight line but it also has tremendous grip, fantastic turn-in and the ability to tackle corners like a much, much smaller car. It isn’t graceful or delicate but it’s brutal and effective. Lamborghini laughs at the laws of physics. 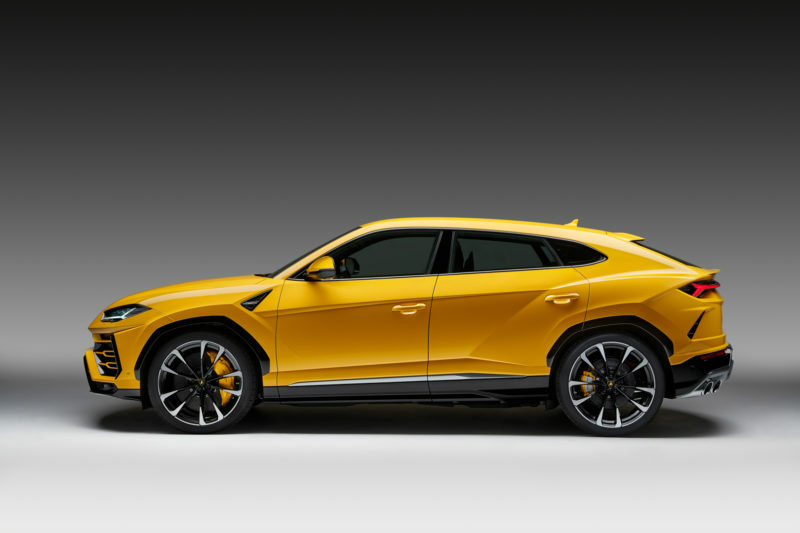 The Urus isn’t Lamborghini’s first insane SUV, though. The Lamborghini LM002 was a naturally-aspirated V12-powered exercise in insanity back in the ’80s and was a blast to drive in a brutish, Rambo, off-roading sort of way. But the LM002 was nigh-impossible to drive on the road, as it was wildly uncomfortable, noisy, cramped and hopelessly impractical. The Urus? As easy to drive as a Volkswagen Golf. It’s easy to see out of, the seats are comfy and the cabin is lined with enough leather and technology to make an S-Class jealous. This is not your grandpa’s Lamborghini SUV. When enthusiasts heard that Lamborghini was going to be making an SUV built on an Audi platform, with an Audi engine, they lost their minds. 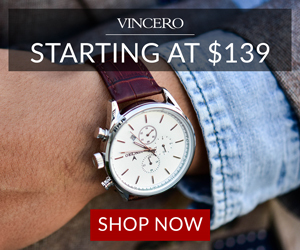 That sounded like heresy for a brand with the sort of rich history that Lamborghini has. 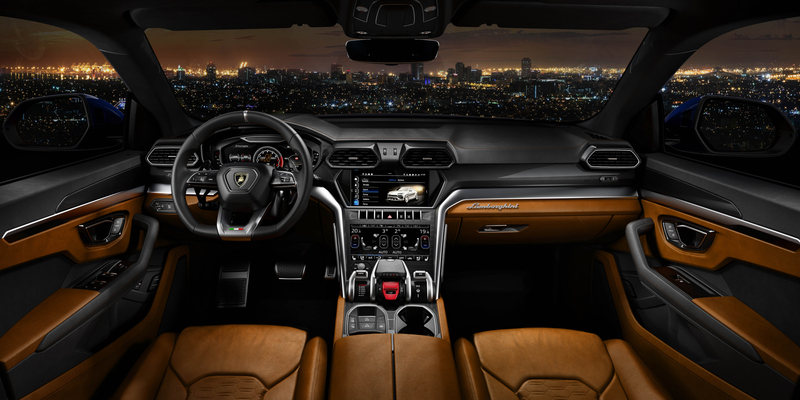 However, after reading about the Urus and hearing what journalists have to say, it may be one of the best representations of the Lamborghini brand of all time. Sure, it’s not as engaging as a Hurucan, nor is it as mad as the LM002. But despite being built largely with Audi’s parts bin, the Lamborghini Urus is brutal, violent, incredibly fast and mind-blowingly impressive. If there was ever a car deserving of the famous Raging Bull emblem on its hood, it’s the Lamborghini Urus.